We have included this film in our program to illustrate the work and contributions of two of our stars - actress Marceline Day and director John S. Robertson. 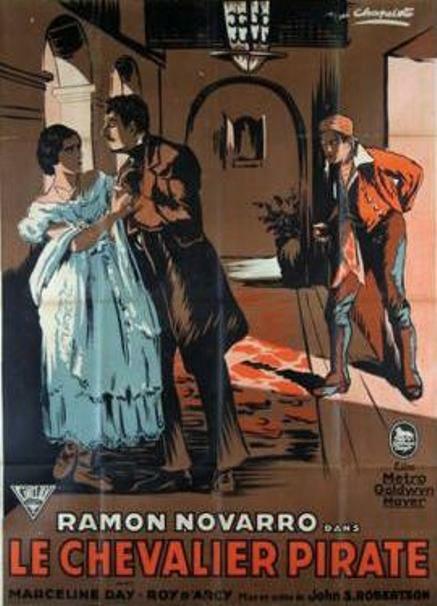 Ramon Novarro fully justifies his exalted position on the screen in his newest picture, "The Road to Romance". Everyone will appreciate this thrilling and highly romantic story from the pen of Joseph Conrad and Ford Maddox Hueffer. Nothing could be added to the picture to improve its instant, powerful, and lingering appeal. The story is indeed one to thrill the hearts of young and old alike - a tale of buccaneers and their island lair in the Caribbean Sea, of a scheming Governor, a beautiful girl, a handsome soldier of fortune, who rescues the girl after many bewildering perils, and of sweet, inspiring love at the finish - which comes all too soon. Lovers of stirring, colorful romance have a treat in store tonight, when "The Road to Romance" will be screened. Based on the famous story "Romance" by Joseph Conrad and Ford Maddox Heuffer, the picture version is faultless - a picturesque, thrilling and romantic piece of entertainment. Marceline Day is wooed by Ramon Novarro in "The Road to Romance" (1927), directed by John Robertson. Marceline Day tries to resist Ramon Novarro on the terrace in "The Road to Romance" (1927), director John S. Robertson. Marceline Day and Ramon Novarro in another romantic scene in "The Road to Romance" (1927), directed by John Robertson. Marceline Day is courted by Ramon Novarro on the terrace in "The Road to Romance" (1927), director John S. Robertson. Marceline Day and Ramon Novarro share a romantic scene in "The Road to Romance" (1927), directed by John Robertson. Marceline Day is courted by Ramon Novarro in "The Road to Romance" (1927), directed by John Robertson. 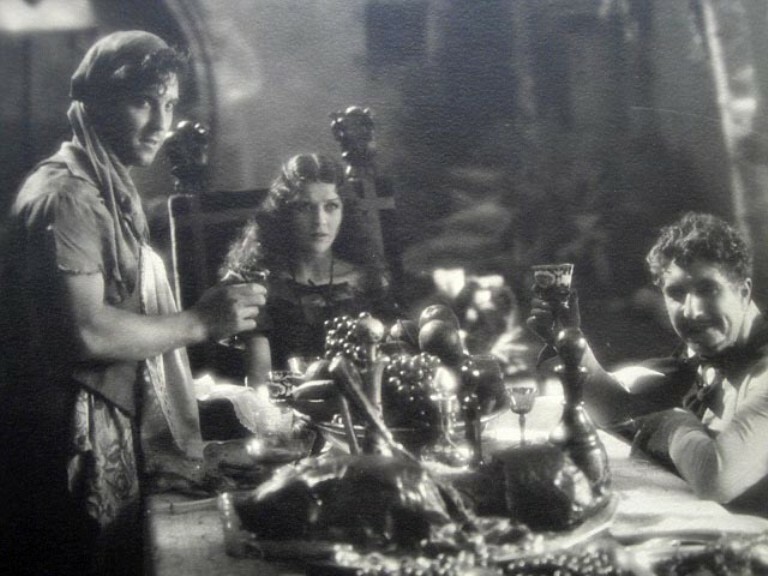 Marceline Day and Ramon Novarro (on the left) in a scene from "The Road to Romance" (1927), directed by John Robertson. 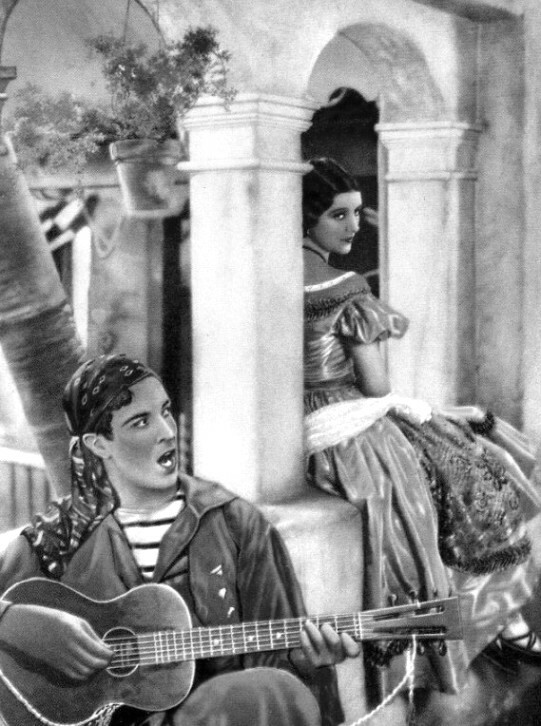 Marceline Day is serenaded by Ramon Novarro in "The Road to Romance" (1927), directed by John Robertson. Marceline Day is embraced by Ramon Novarro in "The Road to Romance" (1927), directed by John Robertson. 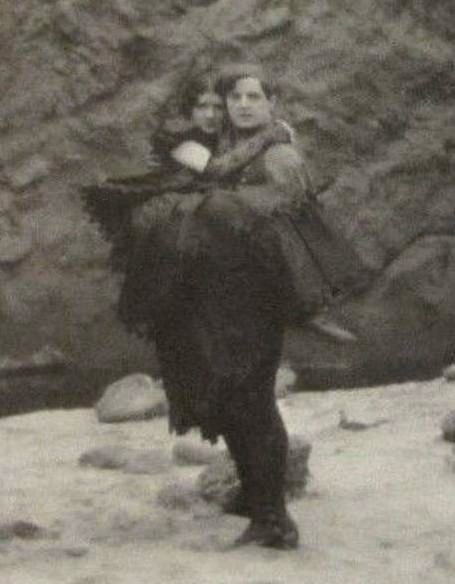 Marceline Day is carried by Ramon Novarro through a rough terrain in a scene from "The Road to Romance" (1927), directed by John Robertson. Marceline Day in a French poster for "The Road to Romance" (1927), directed by John Robertson. 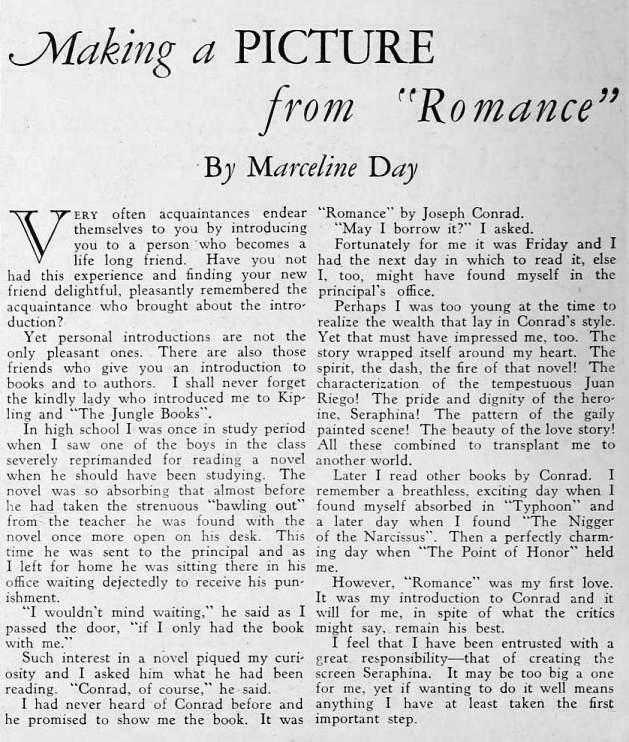 A candid article about Joseph Conrad and the film "The Road to Romance" (1927), written by Marceline Day and published in Screenland Magazine.